The first two days of the Lunar New Year will be on 5-6 February 2019 and while it is great to catch up with your extended family from time to time, some of you may be looking for a little escape (whatever your reason is!). Whether you wish to indulge in the Lunar New Year festivities or want some time for yourself, Carlton City Hotel Singapore has got your back with a Spring Reunion Getaway package (valid from 1-10 February 2019) that comes complete with daily buffet breakfast for two adults. Click HERE to book your next stay at the Carlton City Hotel Singapore! 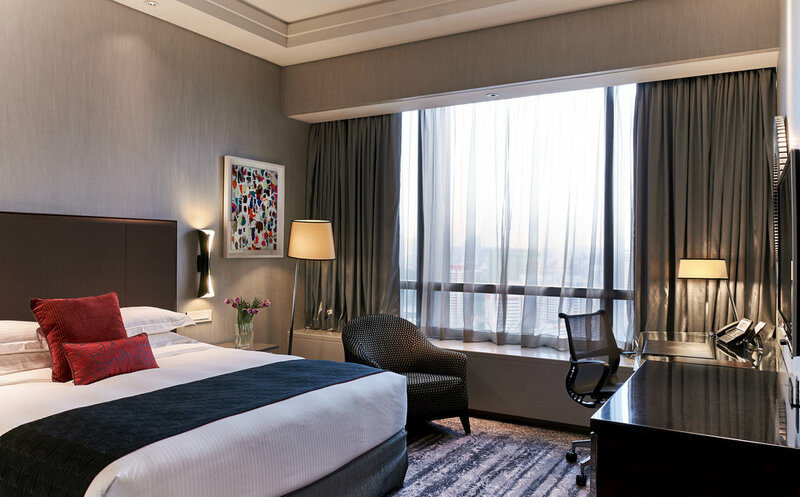 Priced from S$218++ for a Deluxe Room, Carlton City Hotel Singapore puts you within walking distance to Chinatown where you can take a leisure stroll down the streets to experience the colourful festivities of the night bazaar as well as lantern display. The Spring Reunion Getaway room package also comes with a non-alcoholic welcome drink at The Trading Floor as well as complimentary usage of handy mobile phone (perfect for international guests visiting the city at that time).